Ace Street Number 15, Srondol Wetan, Banyumanik, Semarang 50263, Indonesia. Stop at Adalia Homestay Semarang to discover the wonders of Semarang. The property features a wide range of facilities to make your stay a pleasant experience. Facilities like free Wi-Fi in all rooms, daily housekeeping, taxi service, Wi-Fi in public areas, valet parking are readily available for you to enjoy. Guestrooms are fitted with all the amenities you need for a good night’s sleep. In some of the rooms, guests can find closet, towels, clothes rack, umbrella, mirror. Access to the hotel’s garden will further enhance your satisfying stay. 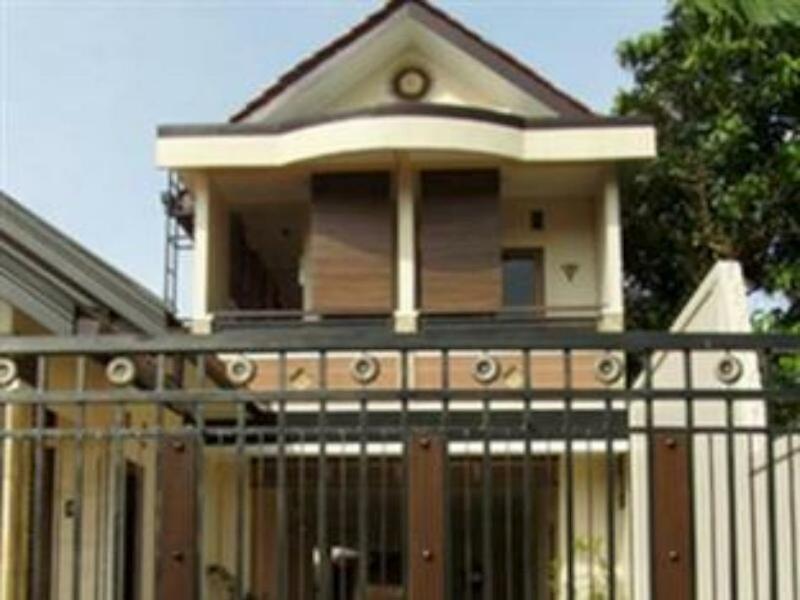 Convenience and comfort makes Adalia Homestay Semarang the perfect choice for your stay in Semarang.